We will analyse the clues available to us about how Holochain is being run from a business perspective. We will also swing around back to Holo and look at token economics. Or crypto-credit economics. Or whatever you want to call them on Holochain. Github is one of your first stops when analysing a project. The Holochain Github is very busy. This is a great sign. I consider many commits and recent updates to be important when I am analysing a cryptocurrency; it shows the level of interest and activity of the developers. When you arrive on a Github page and the first thing you see is: “Updated 5 minutes ago” then it immediately creates a good first impression. As I looked deeper through the repositories, I saw that if the level of activity on the Holochain Github is anything to go by, then Holochain must have around 900 developers – all of whom are high on Speed! Seriously though: I was suitably impressed by what I found there. The Holochain ICO was run on the Ethereum blockchain. 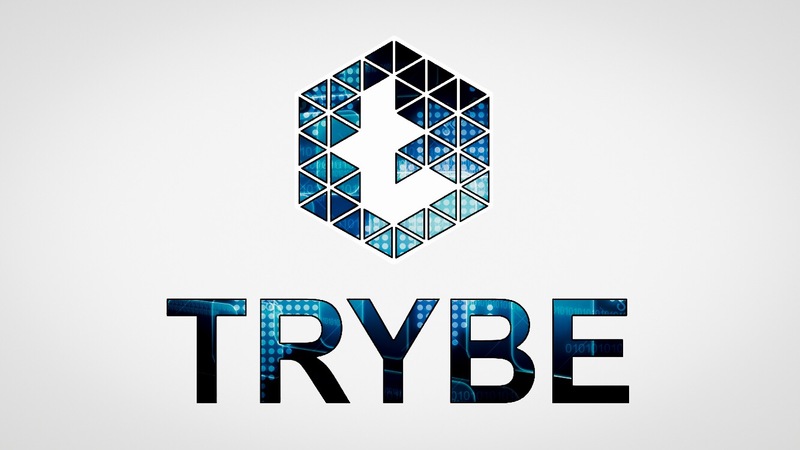 It opened on 29 March 2018 and ran for a month (the whitelist opened on 9 January 2018). During the ICO an Ethereum token called HoloToken (HOT) was sold to investors. 177 619 433 541.141312344380335741 HOT tokens were minted (I’m not making those decimals up – look HERE) at a cost of 10 000 HOT per Euro (8145.54 HOT per US Dollar) or 10 000 HOT per 0.0022671895 ETH. The Soft Cap was 2.5 million Euros and the Hard Cap was 25 million Euros. HOT can be swapped with Holo Fuel at a 1:1 ratio once the Holo Beta Mainnet has been released. This comes after the Full Feature Testnet, which will come after the Open Alpha Testnet, which will come after the Closed Alpha Testnet (Closed Alpha is scheduled for February 2019). The timeframes for the milestones will be published as they become available. The Beta release has been scheduled for some time in 2019. Timelines of this nature are fairly typical in the cryptocurrency world. As someone who has worked in the opposite sort of environment, I can tell you that I’d rather have a poorly defined timeline than a set of goals which are constantly missed or under-achieved. Having considerable experience in operational planning, I know that timelines can be planned and adhered to in advance if done properly (most people are woefully over-optimistic when planning timelines), so I get annoyed when companies fail to do so. But as most companies either miss deadlines or rush a product to market, I can’t really hold that against Holochain. Take the original budgeted time period and multiply it by a factor of 2.5 to 3x . Insist upon it, opposition will probably be heavy. Looking at the distribution of HOT tokens, I was pleased to see that the holding of tokens does not appear to be overly-centralised. While it is certainly possible to fake this by distributing funds to many different addresses, it is refreshing to see that the largest single holder of HOT holds only 20.556% of the tokens (I assume that this is the company wallet). Better still: the next largest holder holds only 3.41% of all tokens. No other addresses hold more than 3% of the total token supply. Only 13 addresses hold more than 1% of the token supply. Over 20 000 Ethereum addresses hold HOT. Contrast this with a company such as Ripple which holds almost 60% of the supply. I am of the opinion that when decentralised cryptocurrencies are hoarded by centralised entities, then those currencies are doomed to fail for the same reasons that fiat is failing. If the greedy insist on hoarding the majority of a currency all to themselves, then people won’t want to use that currency and will look at holding an alternative currency instead. Simple. 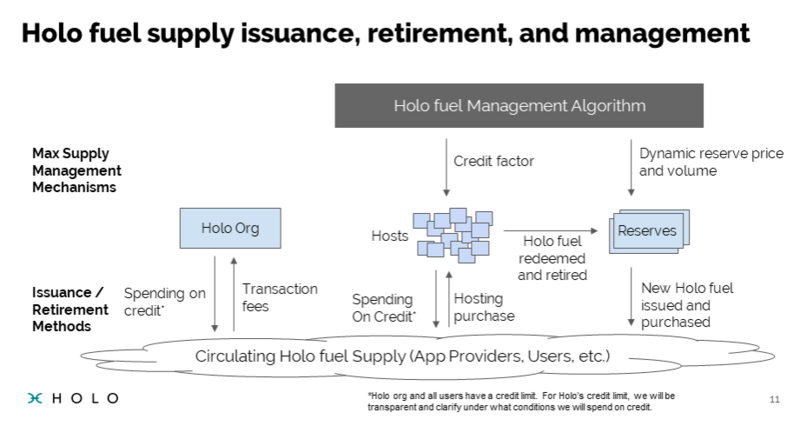 What isn’t so simple is the detail of Holo fuel token economics. I should remark that the system does allow for a form of “debt” under some circumstances. This was not something which I was pleased to learn. But acknowledging that Holochain has a very different vision and modus operandi to what central banks do, I’m happy with this system as long as the debt function is not something which is allowed to develop in scope. That’s how banks start. Holo transactions will incur a fee of 1% or less. There are some exceptions to this, but that is the general rule. Transaction fees are paid by the “sender”. If you want to earn Holo fuel instead of purchasing it then you can use the Holochain alternative to PoW or PoS called “Proof of Service”. Proof of Service reminds me of Burst coin’s “Proof of Capacity” system. With Burst coin you make hard drive space available to store data. With Holochain your hardware supports other peoples’ apps which are running on the Holochain. A history of your support is built up and you get compensated for that in Holo fuel. Communicating through your HoloPort, other people can run Holochain apps on your hardware. For now the Holochain apps list is small but diverse. Naturally you can expect that list to grow with time. A HoloPort turns you into a host on the HoloChain. You receive compensation for hosting in the form of Holo fuel. As a HoloPort draws about as much electricity as a light bulb (15 – 45W depending on the model) it’s not exactly expensive to run! You don’t have to have a HoloPort to become a host on the Holochain. You can also download and install the software onto non-dedicated hardware devices. 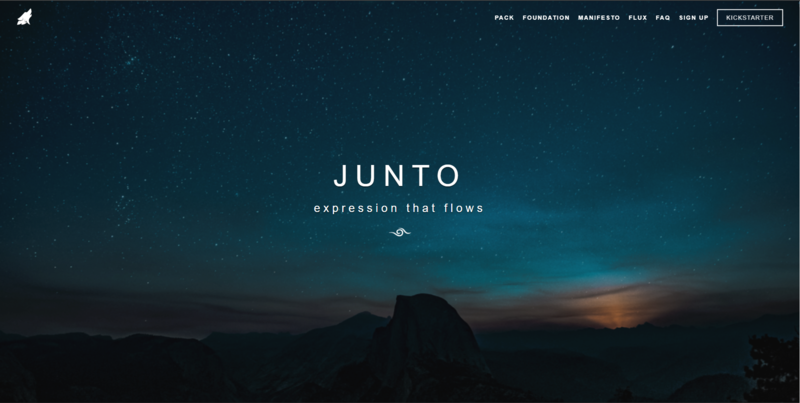 Junto is a non-profit, open-source social media platform without the creepy Big-Brother type stalkeriness of Facebook or similar platforms. No likes, no friend count – no competitive social prostituting (to call a spade a spade). Your information is your information. No adverts, no commercialised feeds. As for censorship – you know: that thing where grown adults feel the need to condescendingly protect one another from information – it is strongly discouraged. Starting a social media network from scratch is a tricky one. Honestly: I don’t know if they can do it. I am a firm believer that the establishment of something like this happens organically and is hard to force. That having been said: modern corporate greed has reached unprecedented heights. It’s now at the point of companies failing to consider even their own futures, just so that they can make short-term profits. The love of money is indeed the root of all evil! With this in mind it is entirely possible that people are ready to leave the old platforms (and let them crumble to dust) while they embrace something new and better. I emphasise that this is only my opinion (even if it is almost always right), this is an “if”, not a “when”. If this does happen then Junto will no doubt have competition, possibly from equally deserving platforms. Whatever the outcome: Junto is ready to step up and be the new, better social platform that we so desperately need (I’m ready to ditch Facebook! Aren’t you? ), and I wish it the best of luck in achieving its goals. Good news: Junto ran a month long Kickstarter campaign starting January 27th. Earlier this week they reached their $100 000 target with only a day to spare, raising a total of $106 949. Well done Junto! A whole lot of Holochain links! See you in part 4! Google is rolling out shoppable ads to search results on Google Images ! BITSHARES: Presenting a positive trend…BEOS coming?